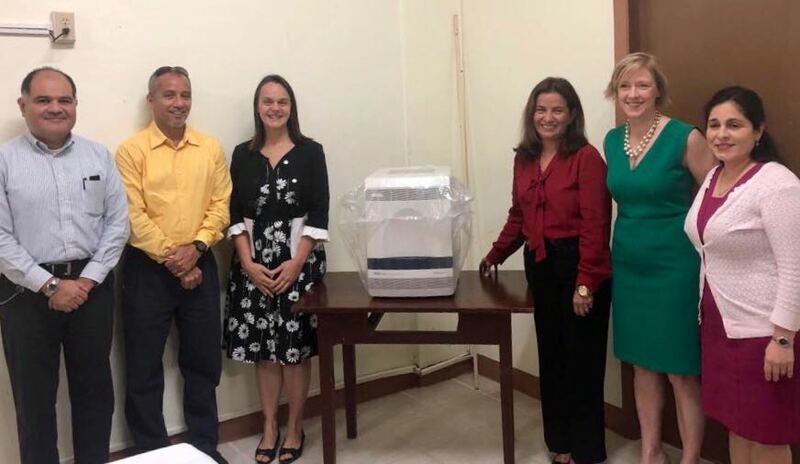 Yesterday, the Central Medical Laboratory of Belize received from the U.S. Centers for Disease Control and Prevention (CDC) a thermocycler for real-time testing as well as initial supplies and support for training, valued at approximately USD $150,000. The equipment will allow for rapid and accurate detection of viruses and bacteria that cause diseases, including Zika and influenza. Providing this equipment is part of the U.S. Government’s ongoing effort with the Government and people of Belize to improve capacity for public health systems. Belize has been a long-time partner with the CDC-Central America Regional Office and the United States is proud to collaborate with Belize in ensuring a safer and more secure region. Chargé d’Affaires, a.i. 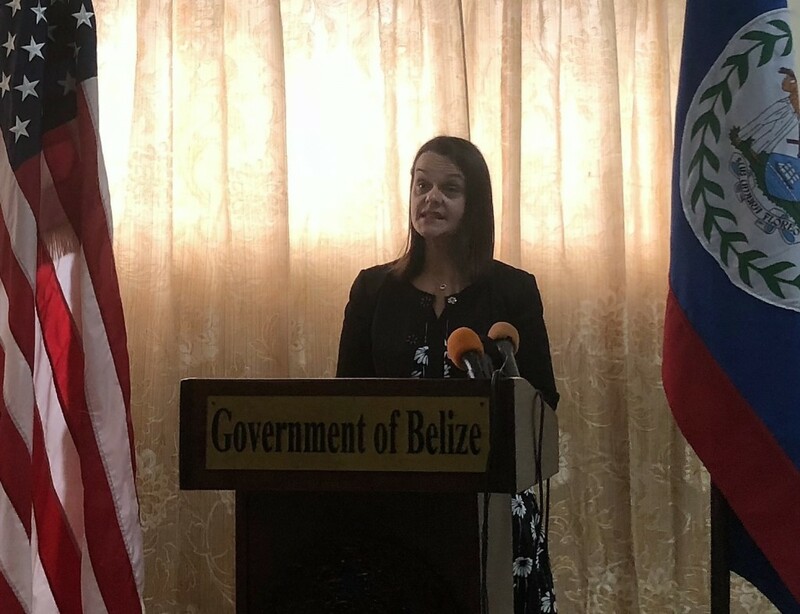 Adrienne Galanek underscored the critical role of enhancing Belize’s health sector in advancing all three U.S. Government strategic priorities in partnership with Belize and across Central America: citizen security, economic prosperity, and good governance. CEO of the Ministry of Health Dr. Ramon Figueroa also emphasized the importance and impact of our bilateral collaboration in the health sector. 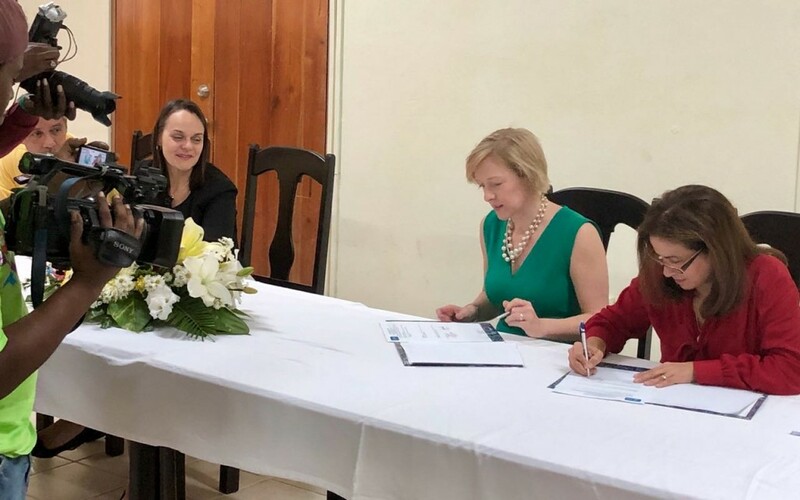 CDC Regional Director Dr. Neely Kaydos-Daniels and Director of the Central Medical Laboratory of Belize Dr. Gerhaldine Morazan signed the official handover agreement at the Central Medical Laboratory in Belize City. 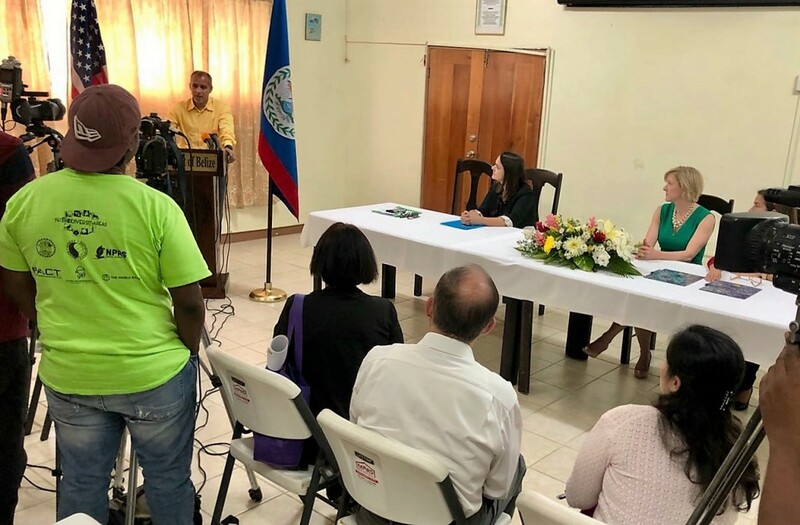 The Ministry of Health and Central Medical Laboratory will now have the ability to test for these diseases without sending samples to laboratories outside of Belize. 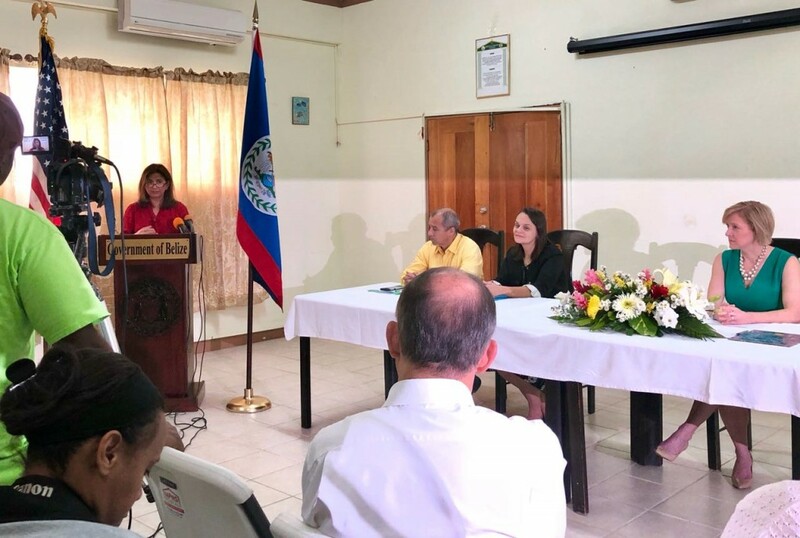 This technology will assist the Government of Belize to rapidly detect dangerous diseases, plan more effective public health responses, and reduce the cost of testing. For example, the new equipment will allow for rapid diagnosis of Zika infections, which is critically important to pregnant women because of potential negative implications for newborns. The equipment will also help the Ministry of Health track the number of influenza cases to help inform health policy decisions such as timing of influenza vaccinations. The training will be provided through the Pan American Health Organization (PAHO). Photos:San Pedro AIDS Commission continues to lead in the Fight against HIV/AIDS on the island.